Keeping up with social media trends can literally drive company executives crazy, because they change so often, and because it forces marketing personnel to adapt to those changes so frequently. Many business owners in fact, constantly complain about having to use social media at all, and almost resent the fact that they have to bother with these constant adaptations. This is completely understandable, given the fact that social media channels are frequently changing the rules of usage, causing a very time-consuming and necessary reaction on the part of marketing personnel. There are also new social media entities emerging all the time, for instance, Blab and Periscope, which have both appeared only within the last couple of months. It can be a daunting prospect for marketing personnel to have to be in several places at once and to keep abreast of all the social media platforms which a given company might participate in. However, the alternative is pretty much unthinkable, because, with the kind of user audience which is online daily on the social media platforms, that is just too broad an audience to overlook and ignore. The fact is, the social media provide an incredible opportunity to increase brand recognition and to expand your sales reach to vast new audiences. 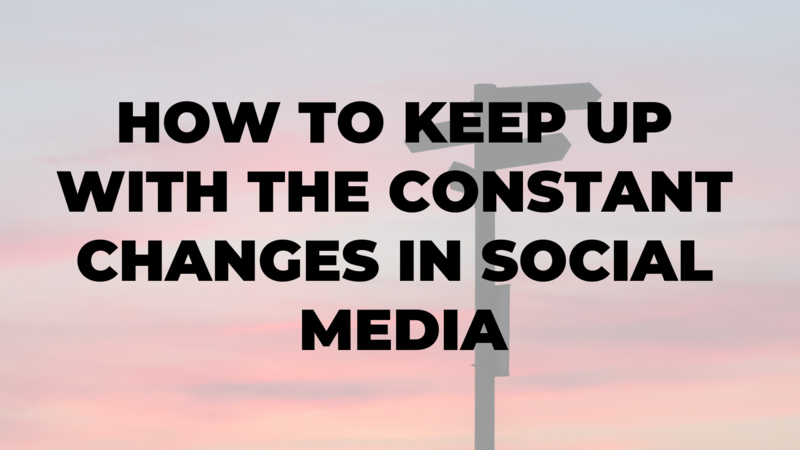 Here are some of the best ways to keep up with the constant changes associated with social media. It’s always a possibility for you to outsource various aspects of your social media management to individuals who dedicate themselves to staying abreast of all changing algorithms and requirements across the various platforms. It really can be a full-time job trying to keep informed about all these changes, and if you don’t have the time or resources to commit to that, it just makes sense to hire someone else to do it for you. There are even some service providers who specialize in just this kind of service, providing you with reports for analysis, information on return on investment, and who can make adjustments for you, based on new algorithms and platform terms. They will also help you to increase your audience, while concurrently lowering your market spend. Instead of wasting time and energy complaining about the constantly evolving nature of the social media, you would be much better off to simply accept them as a part of life and to recognize that the nature of the social media involves change. Especially given the fact that social media is literally built on technology, you should know that technology itself is an ever-changing industry, and that means the social media will be carried right along with that evolution. 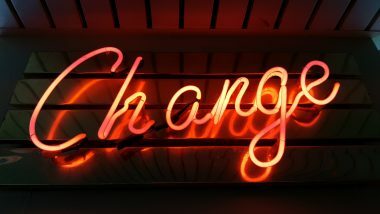 If you’ve decided that the social media are part of your overall marketing strategy, you might as well accept the fact that change is part of your process, and that you need to deal with it. The second part of acceptance is in learning how to work smarter and to achieve more by working smart, rather than simply investing lots more time and energy in your process. There are lots of tools on the market today which will help you streamline your social media processes so that you can get more out of your invested effort. For instance, you could purchase some software which will handle all your social media posts automatically, so that you don’t have to invest a lot of manual time and effort in those posts. By using such software, all you have to do is update your library and establish a social media schedule, then allow all the postings to be taken care of for you. This can save a ton of money for your marketing department, as well as untold hours of time and effort. The only drawback to this approach is that you have to always be very aware of any changes which come down from any platforms you’re using, so you don’t find yourself suddenly out of compliance, and in bad standing with the platform. 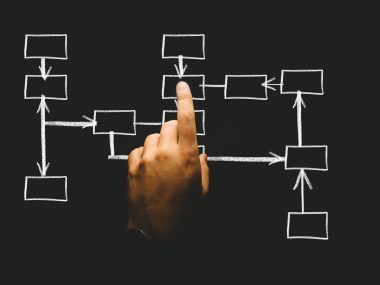 There is generally a lot of fanfare which accompanies every algorithm change by one of the major platforms, and it generally sends managers and marketing personnel into spasms of displeasure. Many of these announcements have triggered rash behaviors on the part of my marketing personnel, because they imperfectly understood the impact of the changes, and simply reacted too quickly. The bottom line on all the hype connected to changing platform algorithms,is to basically ignore all the noise and fanfare, and just ask a knowledgeable person about the true impact of any changes. You can save yourself a lot of time and effort by being strategic with the platforms you choose to incorporate in your overall marketing strategy. As an example, if you’re trying to appeal to an audience which is mostly very youthful, you could probably skip all marketing and advertising efforts which use Facebook. On the other hand, if you know that you need to reach out to a great many business people with your marketing efforts, you’d be well advised to focus your efforts on LinkedIn, which is the primary home of all business users on the social media. Rather than trying to cover all the social media platforms just because they have huge audiences, focus on those platforms where you know your target audience has a strong presence. One of the best ways of ensuring that you don’t get overwhelmed by the constant changes to social media is to continue building your email list. While there’s no doubt that the social media are crucial for a great many businesses because of the audiences they provide, it’s just as important to establish and retain your own list of contacts in email. 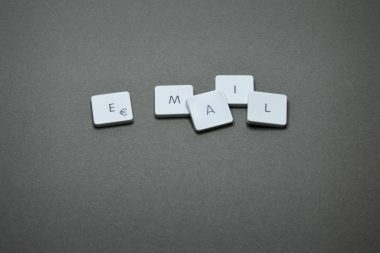 Regardless of what happens in the social media, you’ll always have your email list to fall back on, and unlike the social media, you’ll also have complete control over your email list. You may at some point decide to back away from using social media as part of your marketing efforts, and if that ever does happen, you’ll want a strong email list to use as a foundation for your new efforts.